1977 Morgan Out Island 33 Island Girl is an upgraded 1977 Morgan Out Island 33 Sloop that has taken her owners on many enjoyable cruises; but with no time to use her; she is ready for a new captain and mate who will appreciate that this is just the pearl you've been seeking inside an oyster. 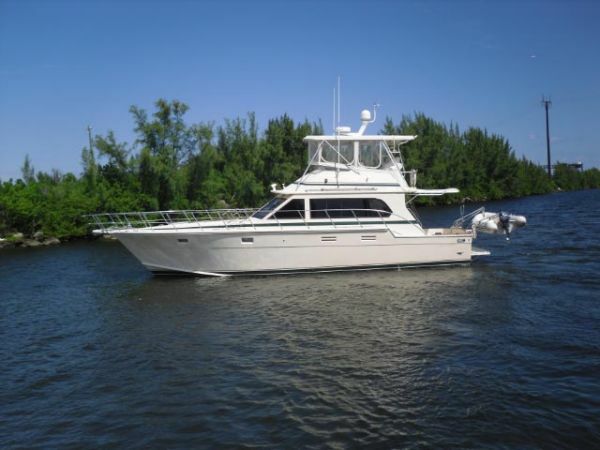 Built like a tank with re-known Morgan quality, she is perfect for cruising in the Keys or the Caribbean with a full keel, 3' 11" shallow draft, and her low-hour Perkins 4-108 50hp diesel, newer Mainail, roller furling genoa, and spinnaker, will keep you moving in all conditions. 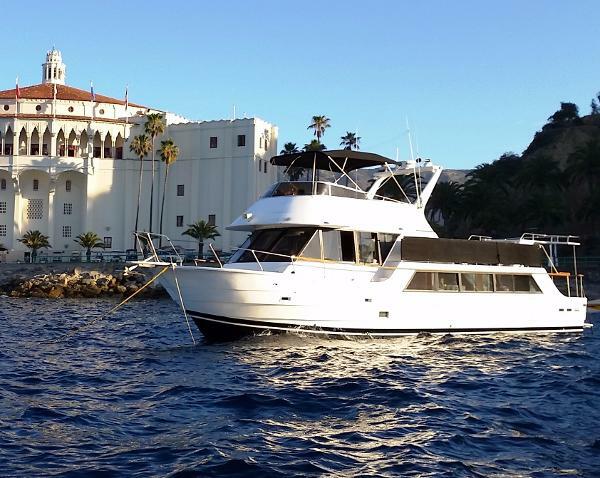 She is equipped with recent upgrades including a 75 Watt Solar panel, Garmin 5208 GPSMap and Garmin GMi 10 Multi-Display, a custom radar arch, Custom stern rail, and SS Force 10 BBQ Grill. You won't believe how much interior volume you'll find when you step below/ Her spacious Salon with updated cushions, L-Shaped Dinette, varnished teak cabinetry, U-shaped Galley with 12V Adler-Barbour Refrigeration, 3-Burner Propane Stove & Oven, large private head with shower, private V-Berth, and large Quarterberth, combined with incredible storage in every area, make it obvious why this continues to be such a popular model for serious cruisers. 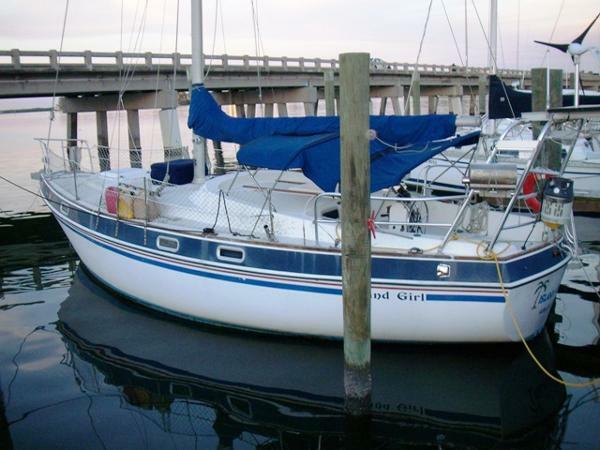 Island Girl needs a little TLC, but underneath the first impression is a solid boat that has the potential to be worth thousands more than the asking price without spending much more than a little elbow grease. Call today for more details and to schedule a personal inspection. 1994 Catalina 270 The current owners have enjoyed "Island Girl" for the last 2 years. She was their first boat. Their 2 little girls took to sailing and their growing family was ready for a larger boat. Note the many upgrades done prior to the 2015 launch. Manufacturer Provided Description:The Catalina 270 was designed to provide rewarding performance and comfortable accommodations for the active sailing family. Both goals are accomplished through the selection of a stable hull form with generous beam and fine entry forward. This approach delivers a hull that is wide at the sheer for maximum deck space, reserve buoyancy and good performance to weather. Semi-elliptical wing and fin keels are matched with a balanced elliptical rudder to insure predictable handling and a balanced helm in a variety of conditions. The rig has double spreaders with fore and aft lowers which make the mast very stable, easy to set up and tune. This design provides the narrow shroud base necessary for proper genoa sheeting to weather. The deck is highlighted by a "big boat" cockpit with Catalina's hallmark full-length cockpit seats with ergonomically contoured seat backs necessary for long term comfort aboard. In the cabin are all the amenities for weekend retreats and more extended family vacations. Comfortable seating around the varnished teak table provides a great place for meals, relaxing, reading or playing games. The galley is well-planned for the cook, with special attention given to usable storage, a large ice box, and flip up counter over the two-burner stove. The head is a single piece molded unit that is easy to keep clean and fresh. In the sole is a standard shower pan. By night the aft cabin is a private and comfortable retreat for two. The berth forward can be extended and enclosed for two, with the settees functioning well as single berths. To provide more time for owners to enjoy sailing the 270, low maintenance materials have been used on deck and mechanical systems have been designed for easy access for service. Quality materials and engineered structural systems carefully assembled promise the 270 to be durable, reliable and a pleasure to own for many years to come. 1981 Gold Coast Coastal Cruiser "ISLAND GIRL" is a supremely comfortable flybridge cruiser of unique design. 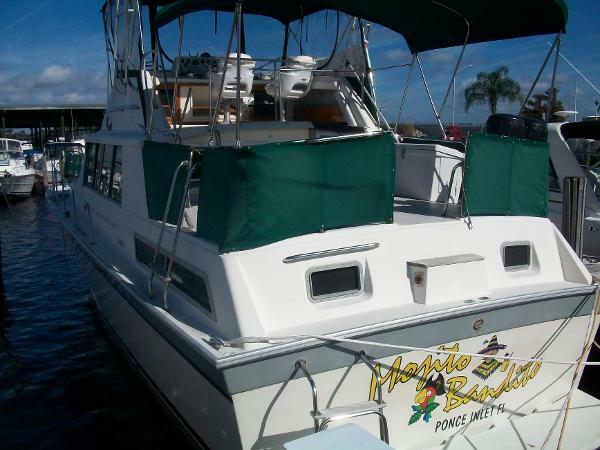 Superb vessel for entertaining and powered by twin Caterpillar diesels she cruises economically at 10-12 knotts. If you are looking for a spacious live-aboard or a luxurious Delta cruiser you need to look no further! 2001 Tiara 3800 Open "ISLAND GIRL" is a very special Tiara 3800 Open. 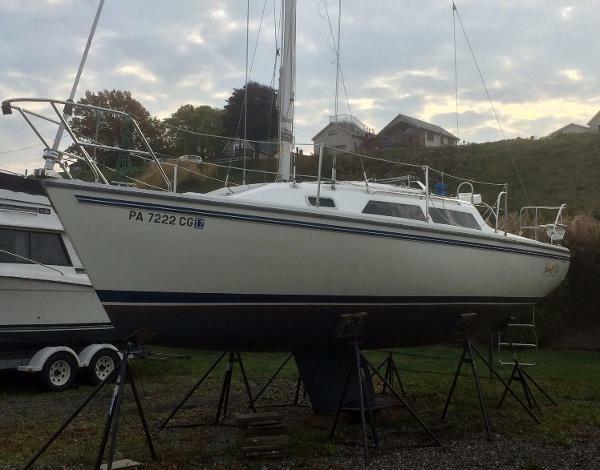 She has been maintained since new by Oyster Harbors Marine and she shows almost new. Powered with reliable Cummins C Series Diesels with only 265 hours! Her hull is painted with Flag Blue Awlgrip. Updated electronics include (2) Furuno 14" NAVNET Displays for chartplotter, sonar and radar. She also has Simrad Auto Pilot, ICOM VHF and Furuno RD 30 Depth Display. 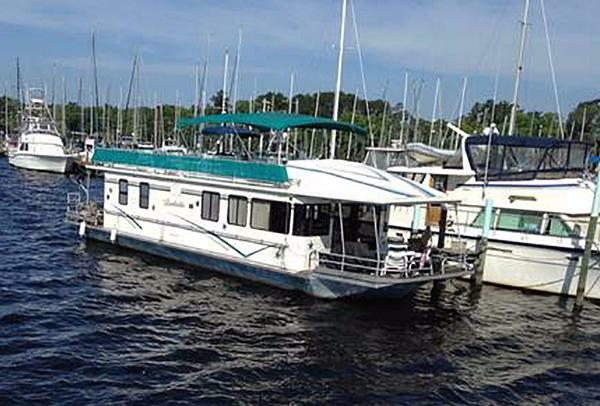 2006 Seaview Express Fish Island Girl with her eye catching Carolina flare is finest of her class, this express has been well kept and kept high and dry on a boat lift most of its life, spacious cockpit, smooth riding, and economical to enjoy. This 2003 model Amato is the finest Super Panga on the west coast... the amount of fishing area on this sled is insane! Unbelievable amount of under deck storage. The top speed at WOT is 32knts. Plains out quickly and cruises at 18- 20knts all day! With 200 gallons of fuel storage you will be able to go as far offshore as you would want to in a 29ft boat. Beam on the boat is 100" at the stern and 106" at the bow. Deadrise is 14 degrees. Eats up the wind swell and chop like no other center console. Fuel burn is 2mpg in calm seas, 1.3-1.5mpg in rough seas and wind. This bad girl turns heads and will be around for a long long time with the upgrades I have put into her. 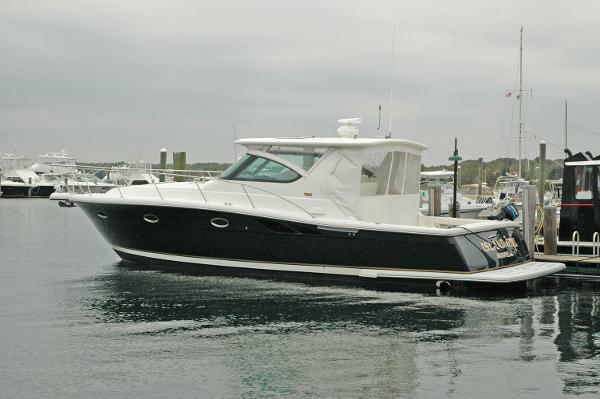 •2003 29' Amato (marlin) Center Console •2007 Yamaha 250 (320 hrs) •2008 Triple axle all aluminum 10K lb trailer •200 gal stainless steel fuel tank •New Lewmar 1100 freefall windlass •Raymarine Sportpilot autopilot •Garmin 2006C plotter/gps •Furuno 582L sonar w/thru hull ducer •Furuno 16nm radar •Furuno GP32 gps •(2) vhf radios •AM/FM/CD/IPOD stereo •45gal offshore bait tank •(2) new micro matrix deepsea squid lights (thru hull) •Crows nest comes w/ 15gal swing back cooler seat mounted to the hardtop •18' TACO telescoping outriggers Just installed (2) new batteries this summer. Fully enclosed canvas bow cover that converts the bow into sleeping quarters for over nite island or inshore camping. Forward console has a head with 10 gal holding tank. Also has 30 gal fresh water holding tank with external shower. 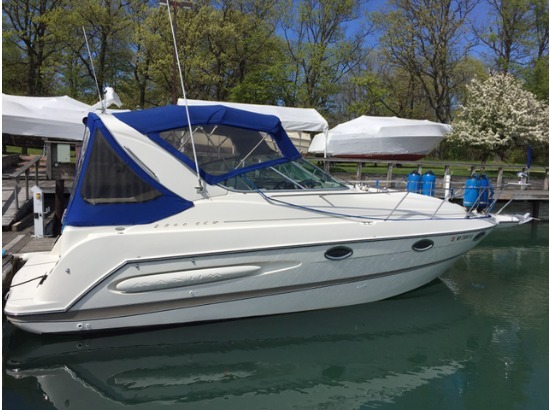 This boat has been completely rebuilt and re-powered and ready for her next owner. She is a fish hunting beast and ready to go. 1979 MAINSHIP 34 TRAWLERBEAUTIFUL ORIGINALONLY ONE OWNER CUSTOM BUILT FOR THE COUPLE WHO DONATED THIS CLASSIC GIRL THEY WERE TRUE BOATERS LIKE NEW PERKINS 165HP TURBO 6 CYLINDER DIESEL.....VELVET DRIVE TRANSMISSIONNEWER UPPER BRIDGE CUSHIONSHYDRALIC STEERING DUAL STATION.....RAYCOR FUEL SYSTEMOLD VOLVO SINGLE CYLINDER GEN SET THAT STILL RUNS LIKE NEW AND MAKES PERFECT 120 POWERHAS A DEPTH RECORDER AND TWO VHF RADIOS.....DID NOT NEED ELECTRONICS. FULL HEAD WITH SHOWER.....FULL GALLEYLARGE LIVING SALON.....SUPER LARGE UPPER DECK FOR VISTORSTHIS VESSEL WAS SAILED DOWN FROM LONG ISLAND NEW YORK TO BARNEGET LIGHT,NEW JERSEY WITH NO ISSUES AND NOT MUCH FUEL SHE HAS A 12 KNOT CRUISE AND WE THINK SHE MAKES FUEL WHILE SHE IS RUNNING. CURRENTLY GETTING A NEW BOTTOM SANDING & PAINTING & A NEW PROP JOBCAN BE SEEN IN BARNEGET LIGHT BY APPOINTMENT ONLY This is a used unit. ALL of the information provided has been listed in the ad. I would not describe the boat as BRAND NEW or PERFECT. We do our best to represent these vessels while contracting out marina's and mechanics to supervise and maintain them. Please expect to have routine maintenance, etc. Absolutely no refunds or warranties are offered. Buyer will not pay taxes to us. Financing available to qualified buyers on certain vessels we offer! Clear titles/paperwork will be sent to the buyer in a timely manner. Our inventory is lien free! Contact must be made within 24 hours of biddings end, otherwise we hold the right to relist the unit and report negative feedback. Our entire inventory is advertised locally and nationally for sale and we hold the right to sell any and all units outside of eBay. Deposits must be made via wire transfer, credit card (2.5% added), or cashier’s check within seven days of biddings end. Vessel must be picked up and paid for in full via wire transfer, cashier’s check, cash, or credit card (2.5% added) within SEVEN business days unless otherwise agreed upon. Storage of $10/day will incur until the vessel is picked up after seven days. If the unit is elsewhere, standard marina fees apply. If the vessel is not at our facility and you wish to haul her for inspection OR loading onto your trailer, please expect to pay the standard marina fees. We will not pay for your inspection or haul out for inspection. Absolutely no vessel sold has outstanding slippage or outstanding bills. Unit is offered to the Buyers “as is, where is and with all faults”. No representation as to the condition of said vessel is binding upon the Sellers. No warranty is either expressed or implied other than specifically set forth in this agreement.